Praters Foods also supplies the food service market. 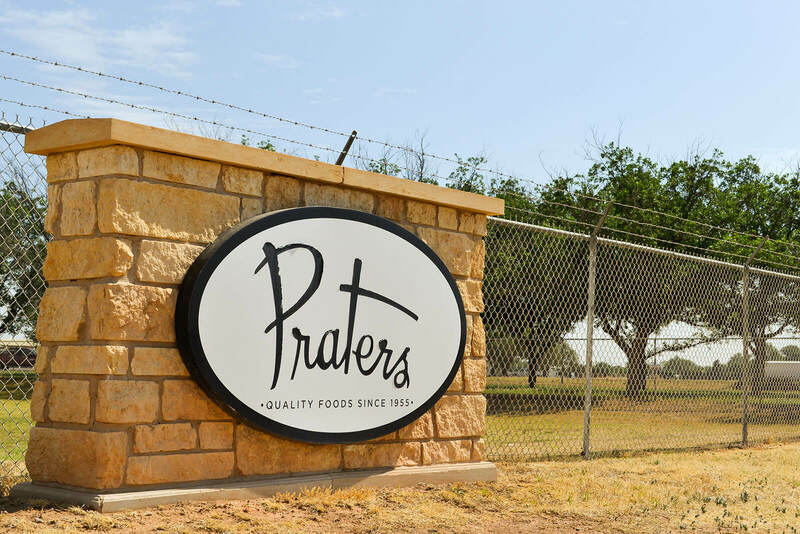 Whether you are looking for delicious smoked meats for your hot bar, fresh salsa and queso to compliment your current offerings, or homestyle side dishes to impress your customers, Praters has a solution for you. Our team has decades of experience in developing and producing items specifically for food service customers. In addition, our product development team can formulate ideas and samples into products that will work for your operation. For additional ideas and capabilities, please contact our sales team.